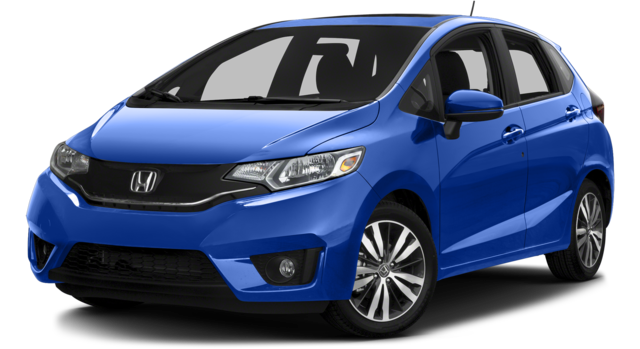 The 2016 Honda Fit, one of America’s favorite subcompact hatchbacks, can be found right now at Brilliance Honda of Crystal Lake, the premier Elgin, IL area Honda dealer. 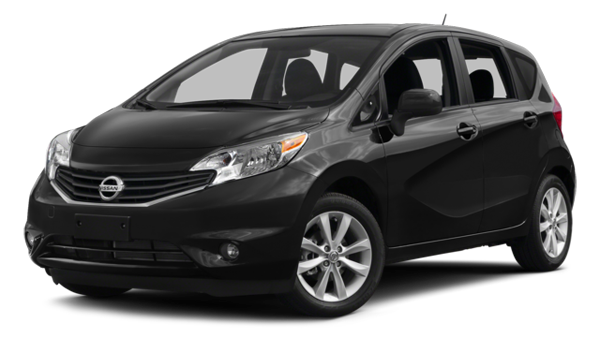 The Fit offers incredible fuel economy paired with a versatile interior that rivals many small crossovers in terms of sheer space. 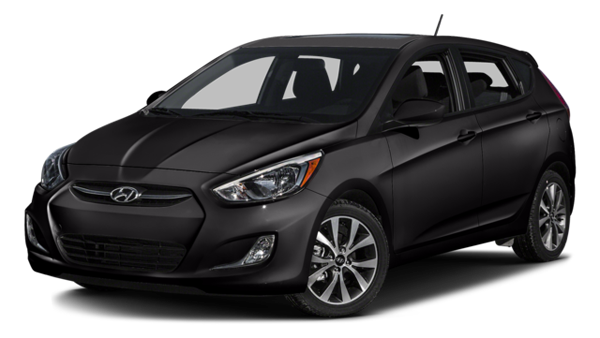 Find out more about this smartly designed small car below! 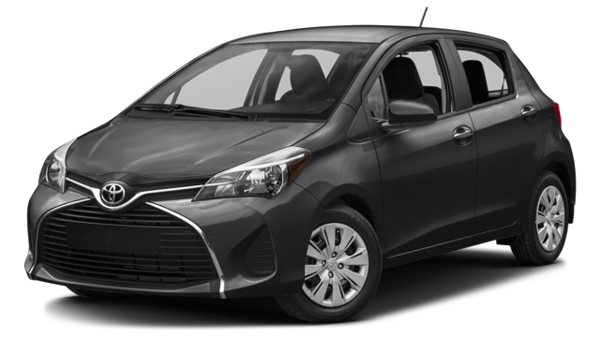 The current 2016 Honda Fit comes standard with a super efficient 1.5L four-cylinder engine that produces 130 hp and earns an EPA estimated 33 mpg city/41 mpg highway* with continuously variable transmission in the LX trim level. That puts it among the best in this efficient class. The Honda Fit also uses the distinctive Magic Seat in back, which can fold into innumerable configurations to hold both cargo and passengers. The Fit offers 16.6 cubic feet of cargo space behind the rear seats and 52.7 cubic feet of cargo space with all seats in place. The Honda Sensing system with adaptive cruise control, forward collision prevention warning and automatic braking, lane departure warning and automatic braking, could be offered soon. A small turbocharged engine could be offered in a performance-oriented model. The new 2016 Honda Civic is offered with a 1.5L turbocharged four-cylinder that makes 174 hp – this could be a good fit for the Fit. Honda has offered hybrid powertrains on the Civic and the Accord in the past. Could the Fit be next? The Fit has been produced in an all-electric model sold in very limited markets. Honda currently doesn’t offer an all-electric model, but the Fit might be an obvious choice for a more mainstream EV as Honda moves toward zero emissions. 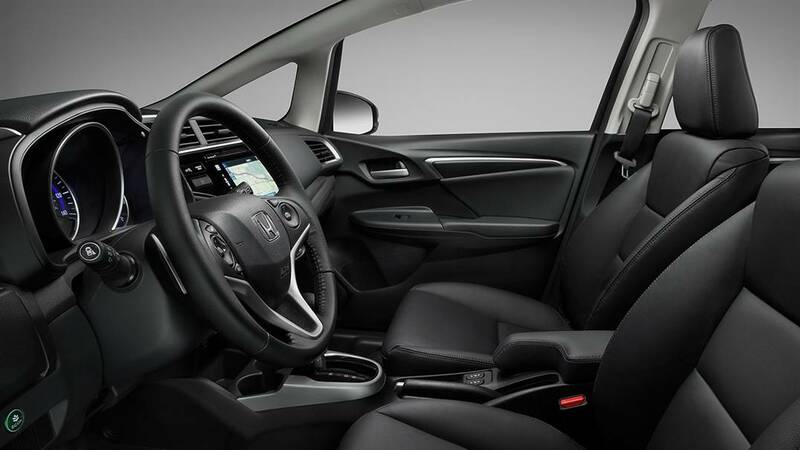 You can drive the current 2016 Honda Fit here at Brilliance Honda of Crystal Lake right now. We’re located at 680 W. Terra Cotta Ave. in Crystal Lake, IL, just a short drive from Elgin, so contact us with any questions and stop by to find out if the Fit is right for you!